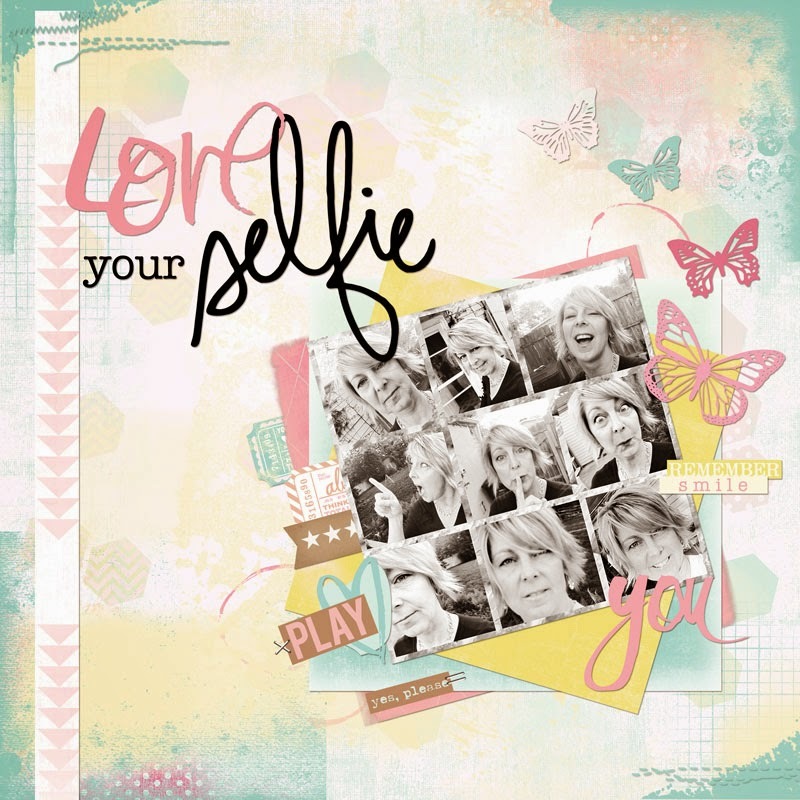 Have you been playing along with Heidi Swapp's Love Your Selfie Challenge? 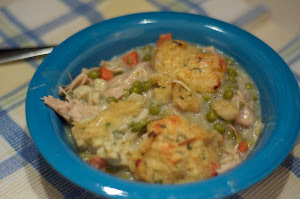 Check it out on Heidi's blog. Basically, she's challenging people who are usually behind the camera to get in front of the camera and capture you! The real you! I have to admit... I do make sure I am in photos. I learned when I lost my mother several years ago, the value of being in the photos. I inherited boxes and boxes of photos and my mother was in maybe a dozen or less. Most of the photos she was in were when she was younger, before she had kids. They were not the mom I knew and loved. She was very vain, never wanted her wrinkles to show, self conscience about her round cheeks, and little button nose... I thought she was beautiful! I wish I had photos to show you the mom I remember. Which brings me to my point. I really don't have a problem getting into the photos... BUT.. I do know photoshop and am quite guilty of editing a wrinkle or five out, smoothing my aging skin, or fixing a blemish. That is what this is all about. Embracing your self, just as you were intended to be. My kids won't notice the wrinkle on my forehead just above my nose, they won't care that my hair looks flat or that I have wrinkles under my eyes. They will see me, Mom, the one who was there for them when they needed me, the one who taught them to ride a bike, or bake a cake. So... get in front of the camera. Take the photos! It is so important and I think it's just wonderful that Heidi has been encouraging the journey. It really is important! By the way, I used Heidi Swapp's Digital Dreamy Collection for the layout above.